Posted September 5, 2014 by Greendale Turf & filed under Uncategorized. 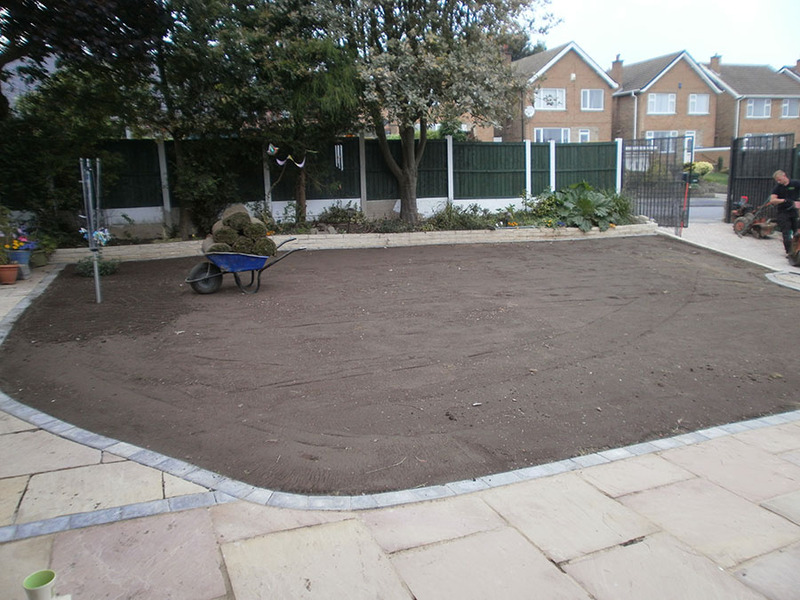 Once your new lawn has been installed it is vital that you water the lawn for at least 30 minutes using a sprinkler or hosepipe, paying extra attention to the edges and corners of each lawn strip. 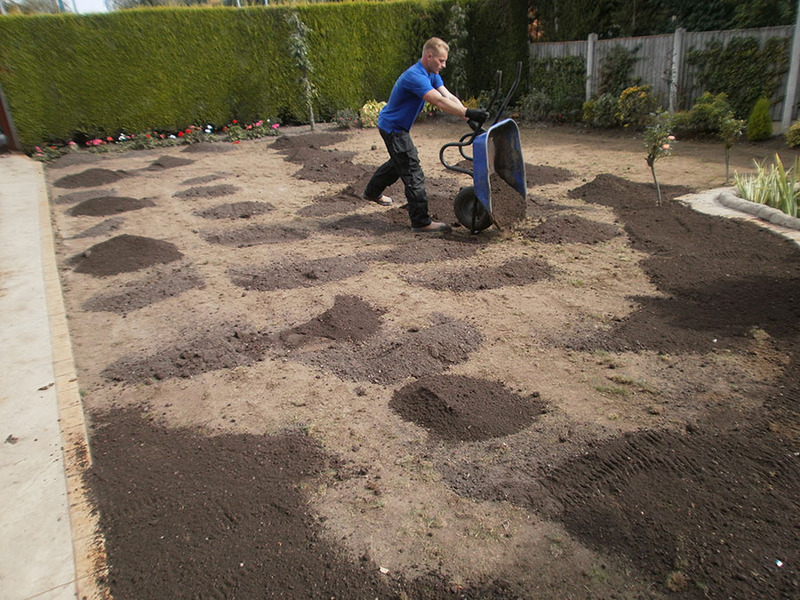 This will prevent the new lawn from shrinking and leaving gaps in between the turf strips. The irrigation process will need to be repeated twice a day for the first week, once a day during the second week and continue to irrigate as necessary during the third and fourth week depending on the weather conditions. 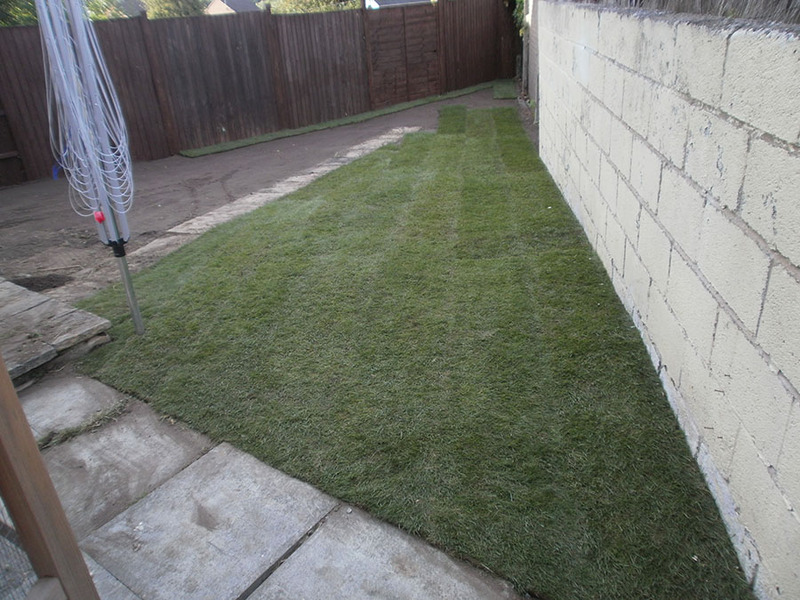 Garden turf requires as much T.L.C as any other living garden plant especially during the establishment time. Try to avoid walking across your lawn whilst the roots are establishing and use wooden planks when moving the sprinkler so that the weight is spread across the area. 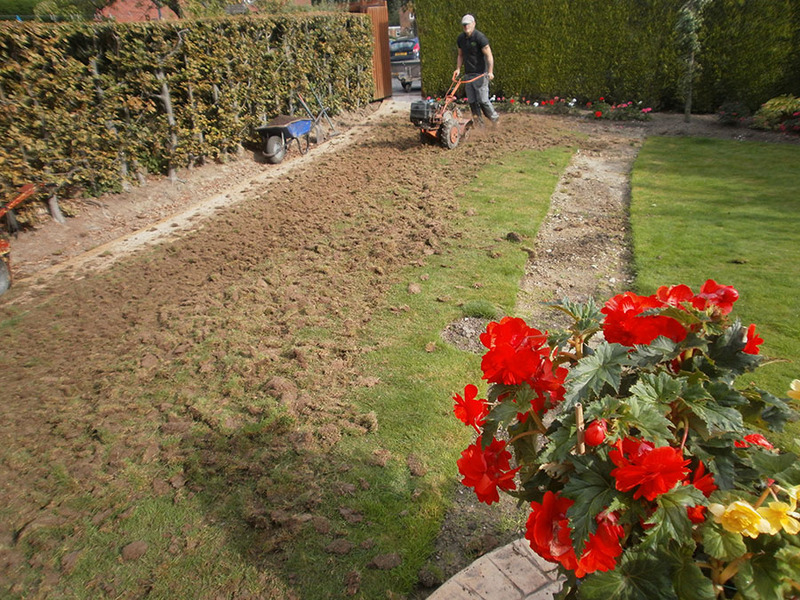 During the first three weeks whilst the roots are establishing, try to avoid heavy use of the lawn as this will prevent the turf roots from firmly knitting with the soil. 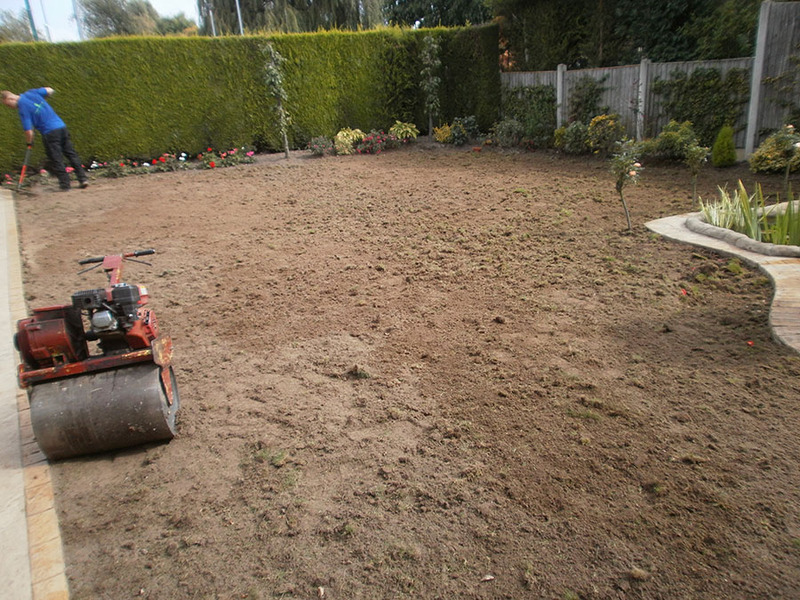 Your first mow should be done approximately two to three weeks after the new lawn has been installed. The first mow should always be done on the highest lawn mower setting.It is important that you do nt cut your new lawn to short as tis could cause scalping during establishment. Once your first mow has been completed, you can mow the lawn regularly, being careful to not take off more than 1/3rd of grass height during each mow. Rolling your lawn to reduce small amount of unevenness may also benefit your lawn during establishment.